There are no comments for The Rio Grande Between Taos And Santa Fe. Click here to post the first comment. 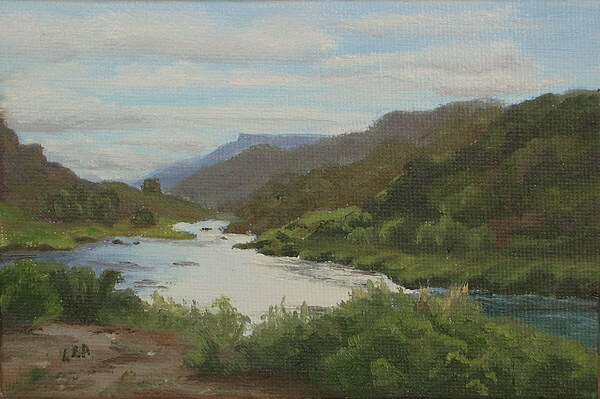 This is a miniature oil painting, being only 4x6". The original comes framed.